Celebrating Video Games and Video Game Music! 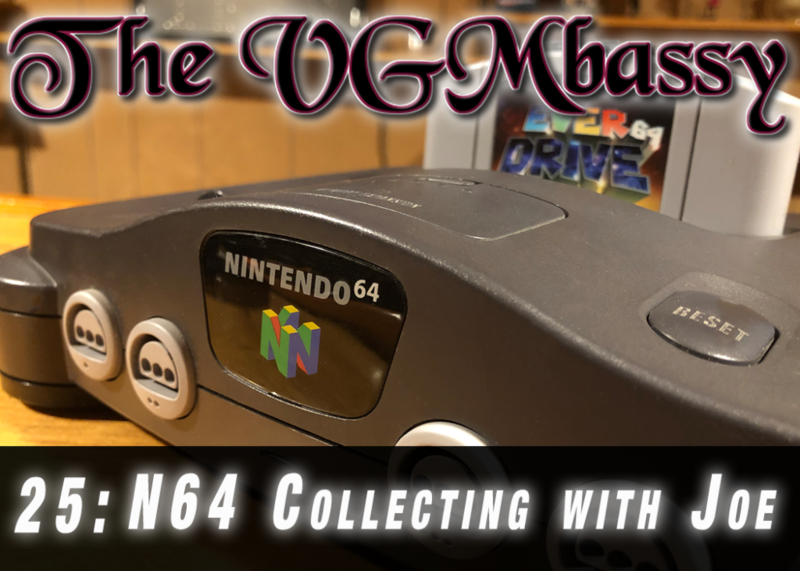 Joe and Ed share the “cream of the crop” of some of the lesser-known N64 games, and dish out some N64 game collecting tips along the way. 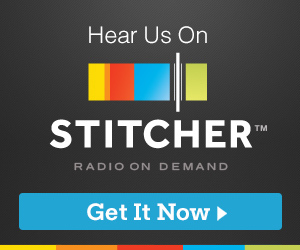 We traveled to Washington DC to hang out with the awesome hosts of @PixelatedAudio, @Rhythm_n_Pixels, and @soundtest777, attended a #VGM mini-fest at the @librarycongress, and recorded this fun-filled podcast with game music on the theme of AMERICA! New post! My #VGM Highlights of March 2019! Copyright ©VGMbassy All rights reserved. | Theme: Elegant Magazine by AF themes.